One Rappen (Swiss-Franc cent) is not a lot of money. But imagine if millions of people all put in 1 Rappen? Are we then able to make a difference? We accompany the Rheinmacher (Rhine-makers)- working on behalf of the local power plant Kraftwerk Schaffhausen - and their project to give back to nature and the regions surrounding northern Europe's hydropower source. Experience the 72 minute documentary film first hand and learn more about the challenges they faced in this attempt to balance the force of nature. See the Rhine in all its beauty, be there when new things arise. “Die Rheinmacher“ is a plea for shore renaturation. There is a lot to discover about the development of river regeneration in Switzerland, challenges and successes. The drone footage is wonderful. 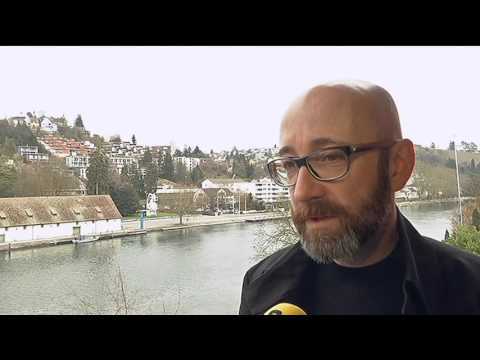 The engagement of employees of SH Power and the city of Schaffhausen, the local cinema operator (Cinepolis) and the commitment of many clients that spent 1 Rappen (Cent) per kilowatt for the river bank regeneration enabled the making of “Die Rheinmacher“.